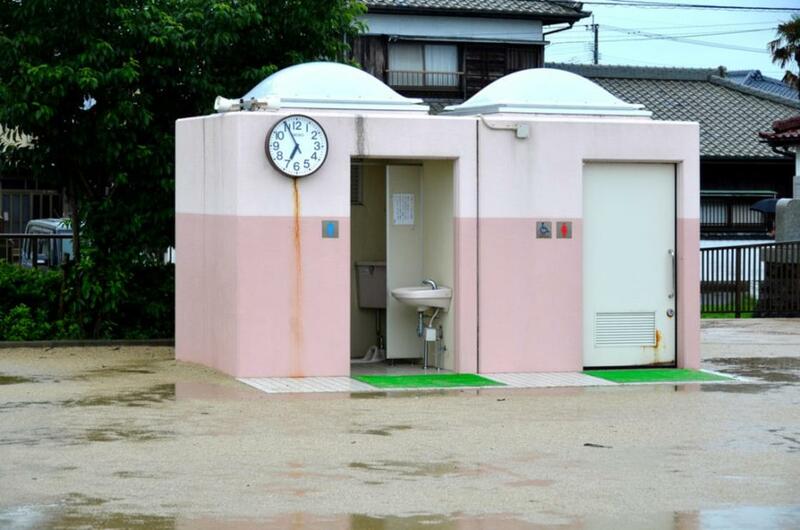 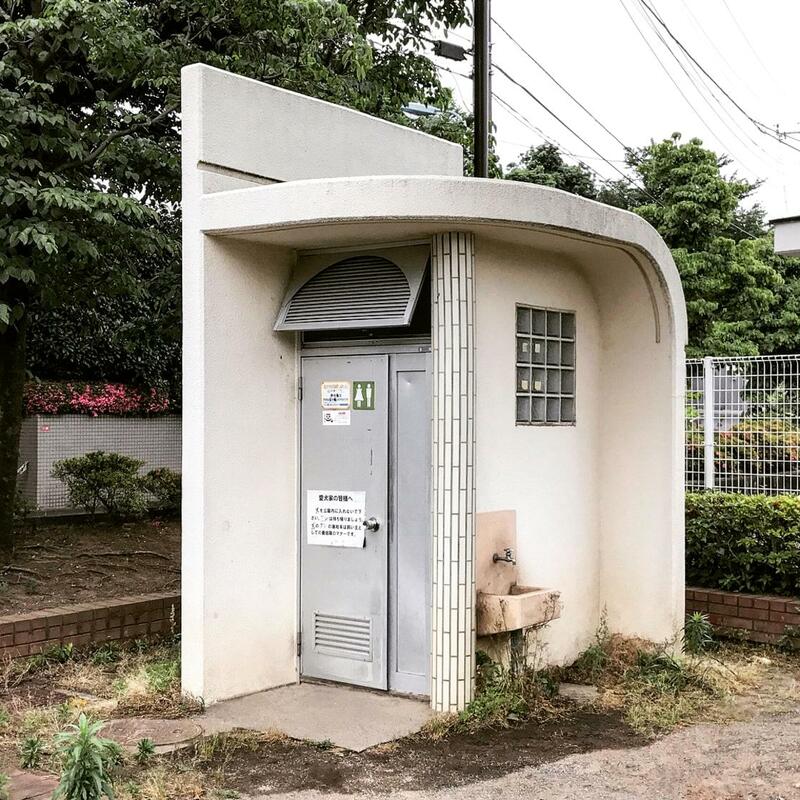 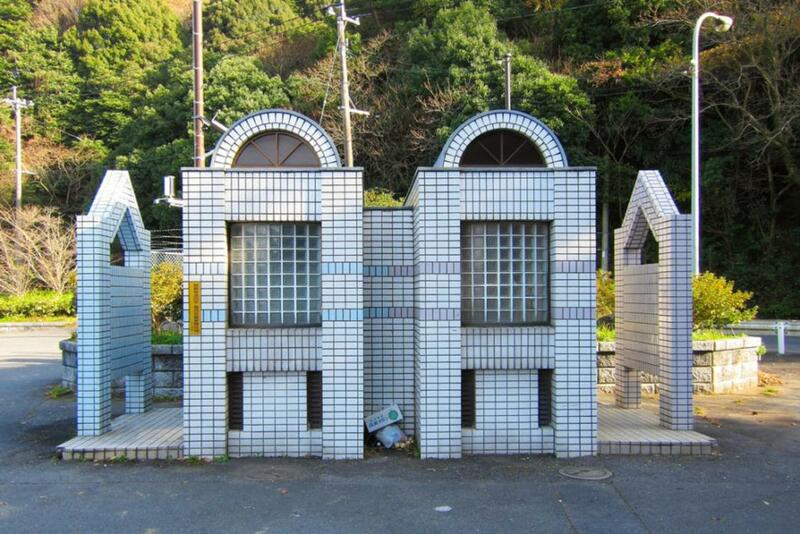 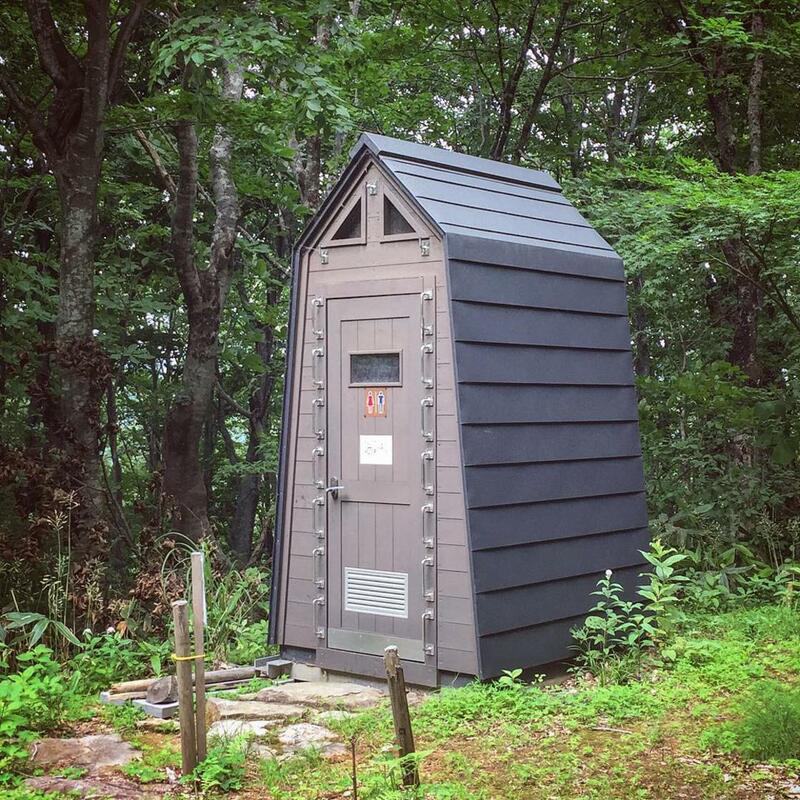 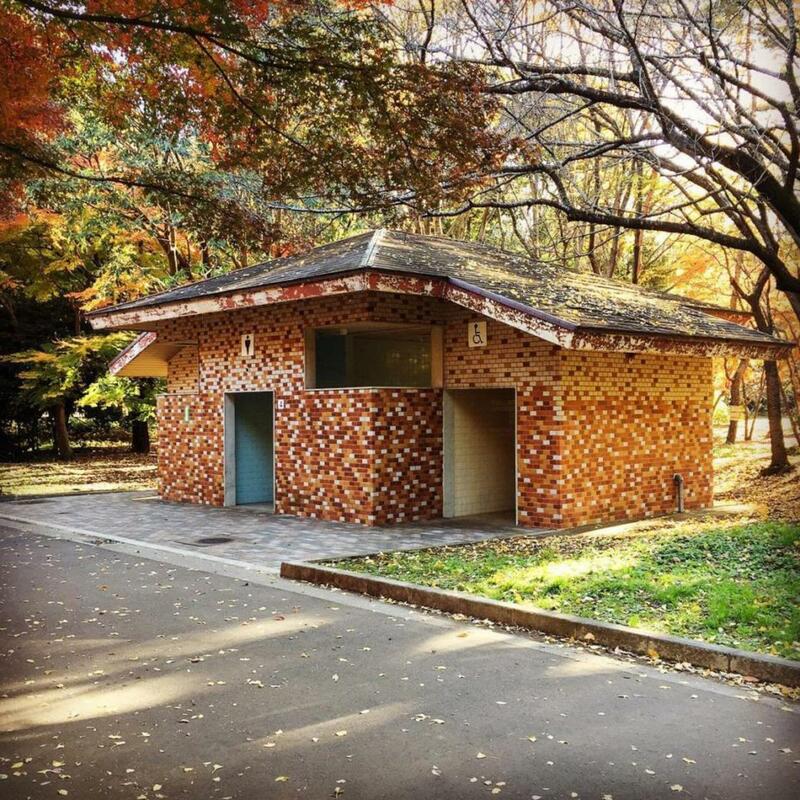 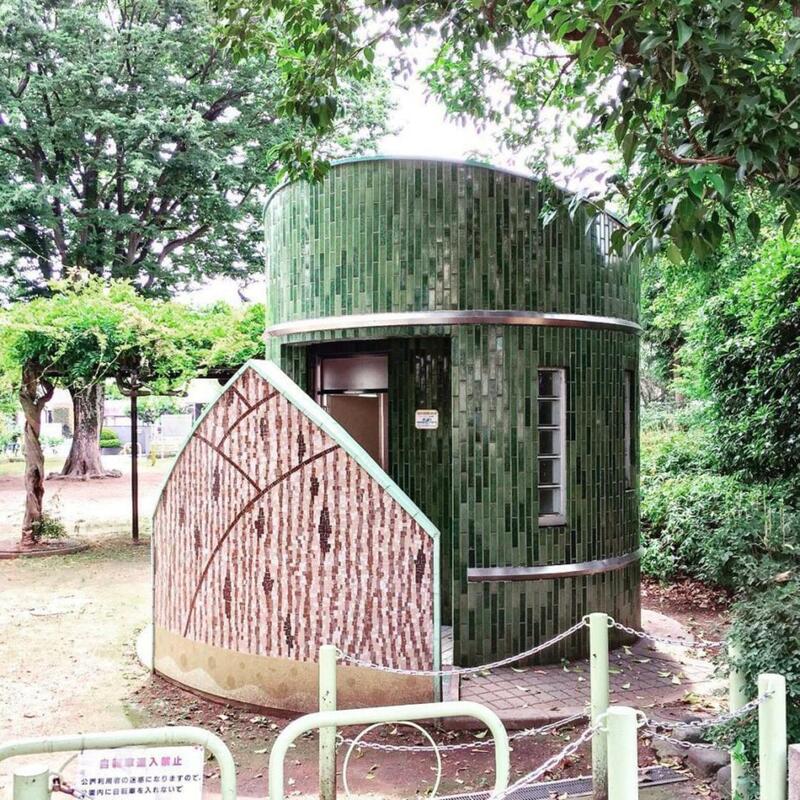 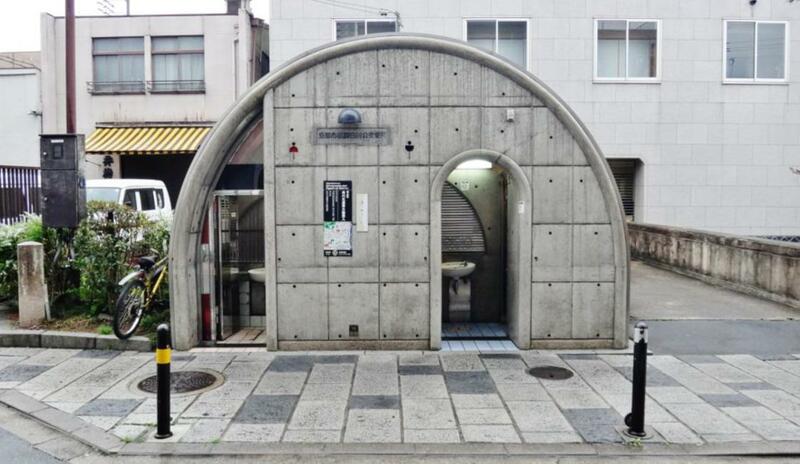 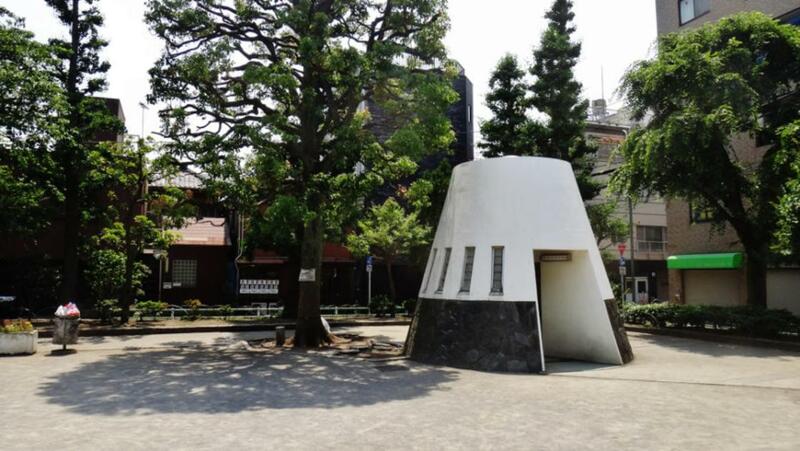 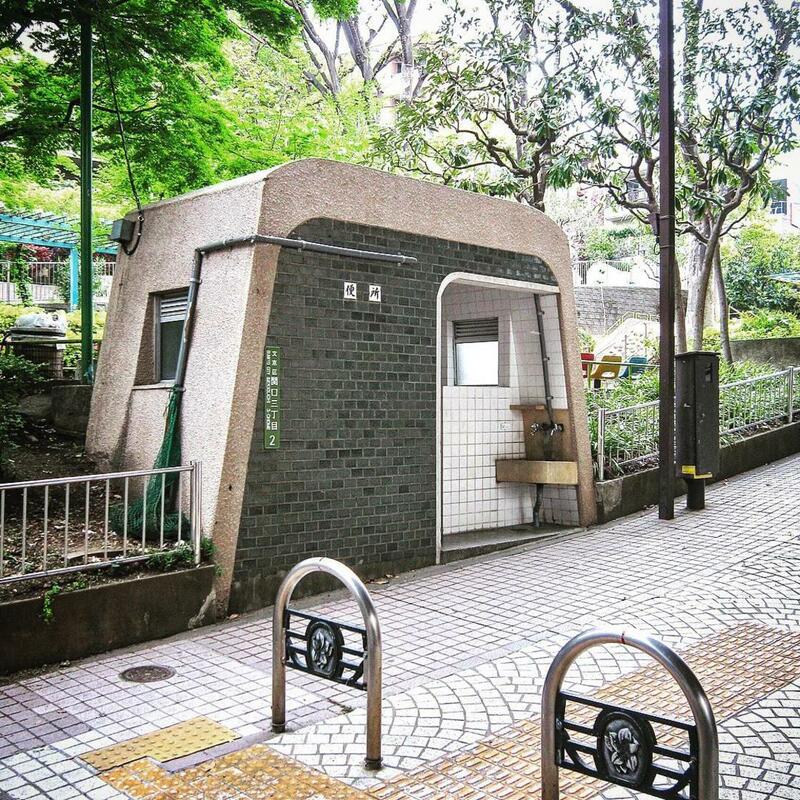 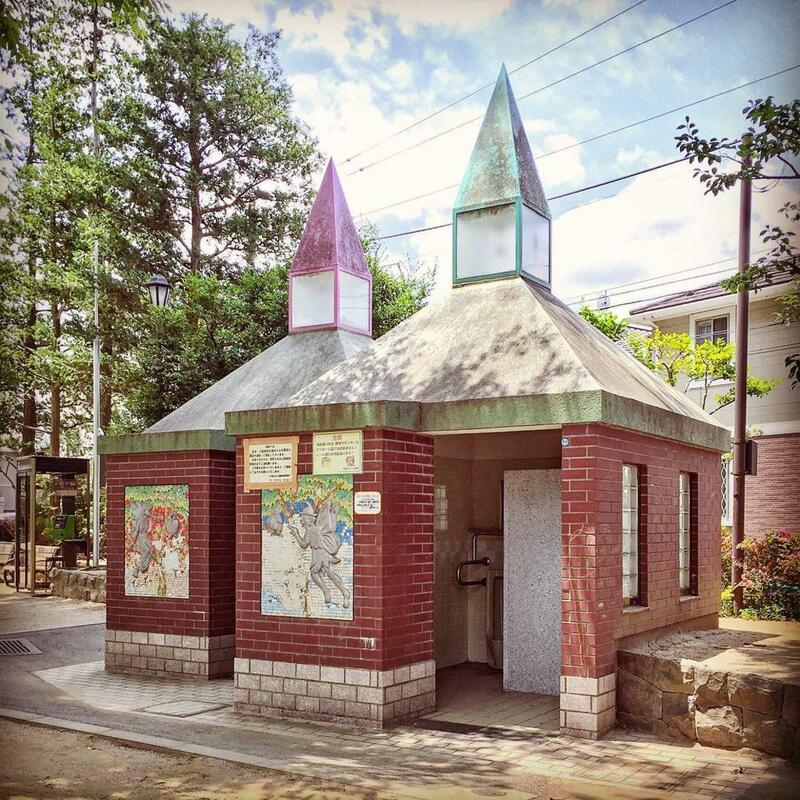 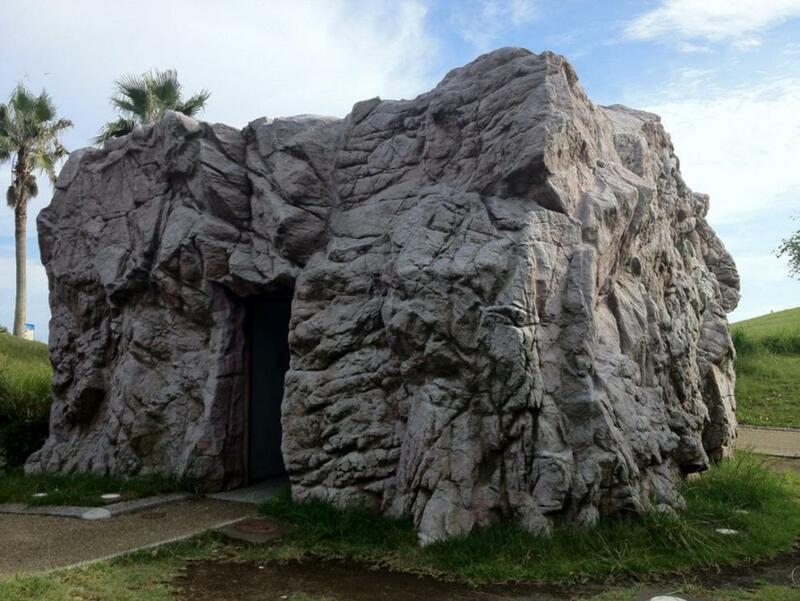 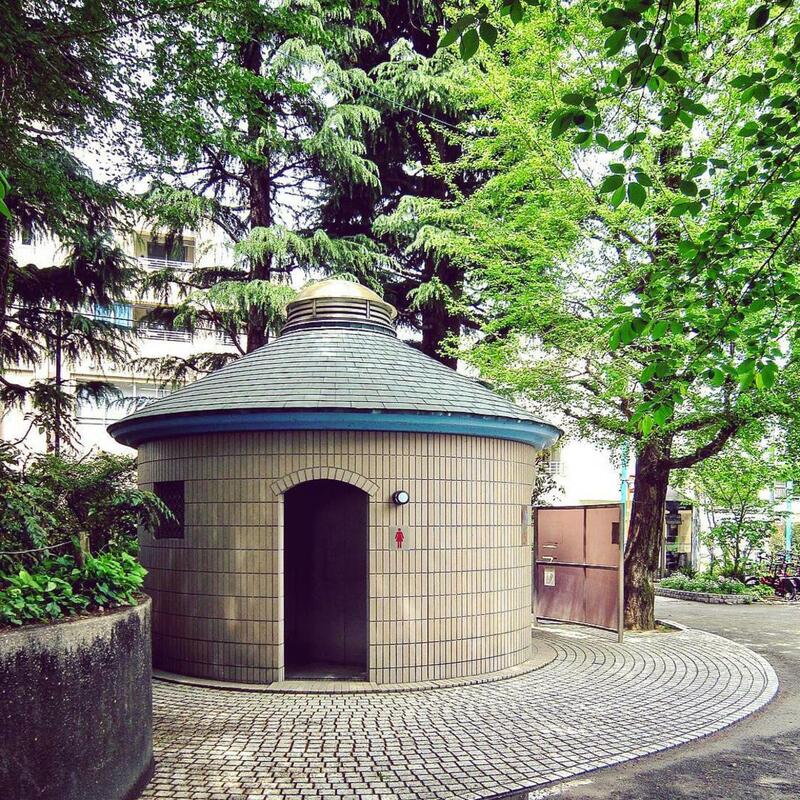 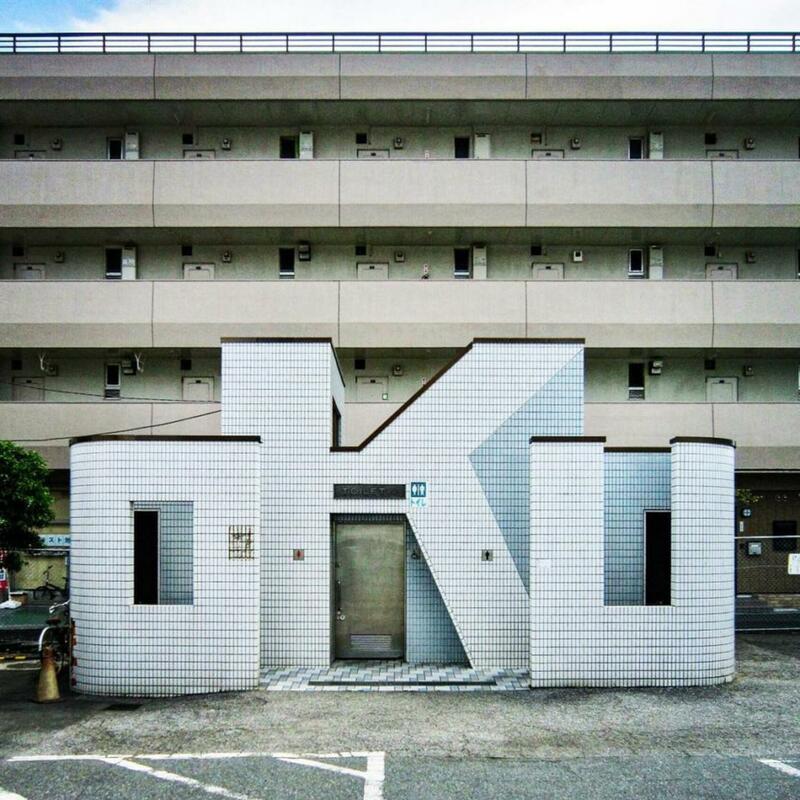 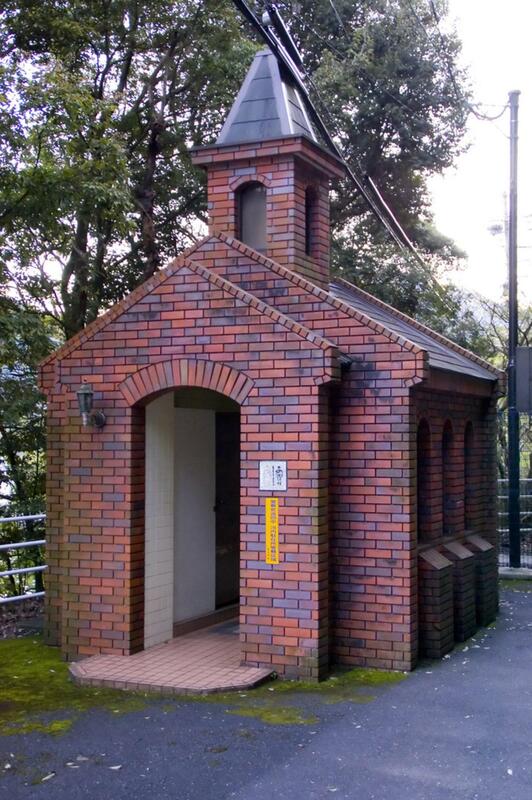 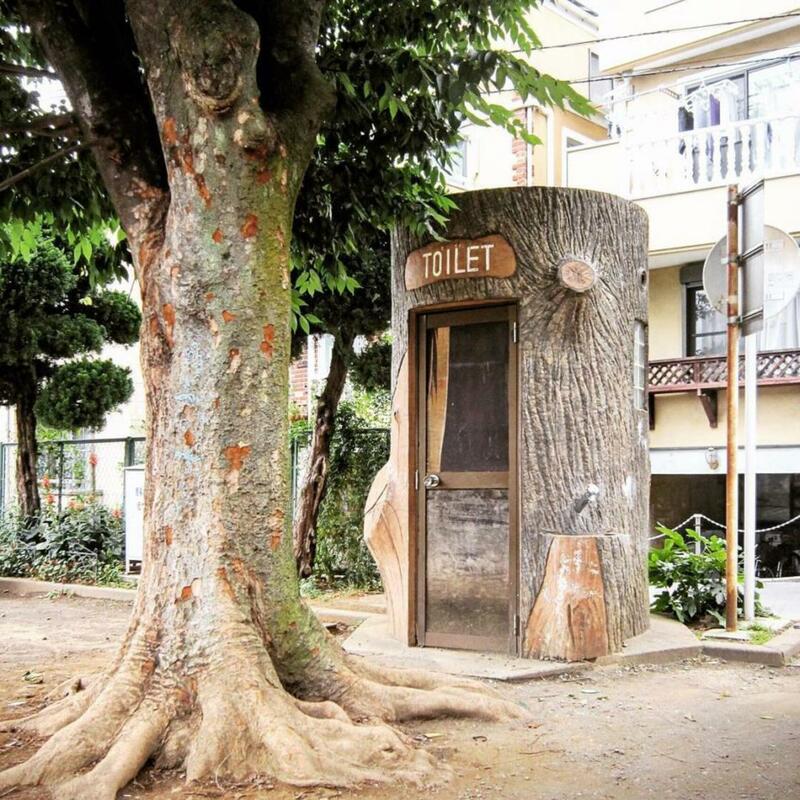 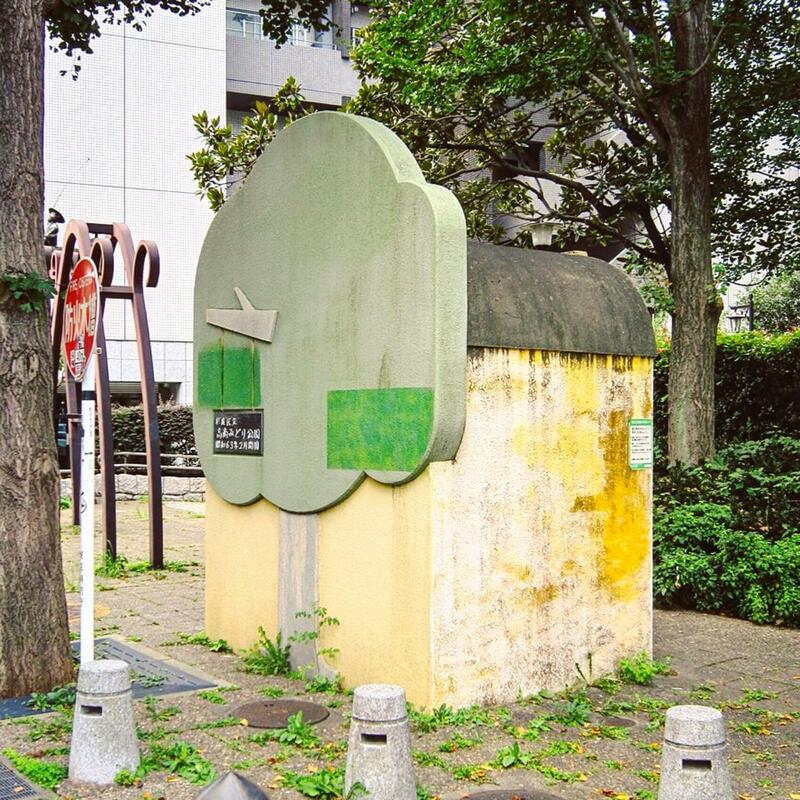 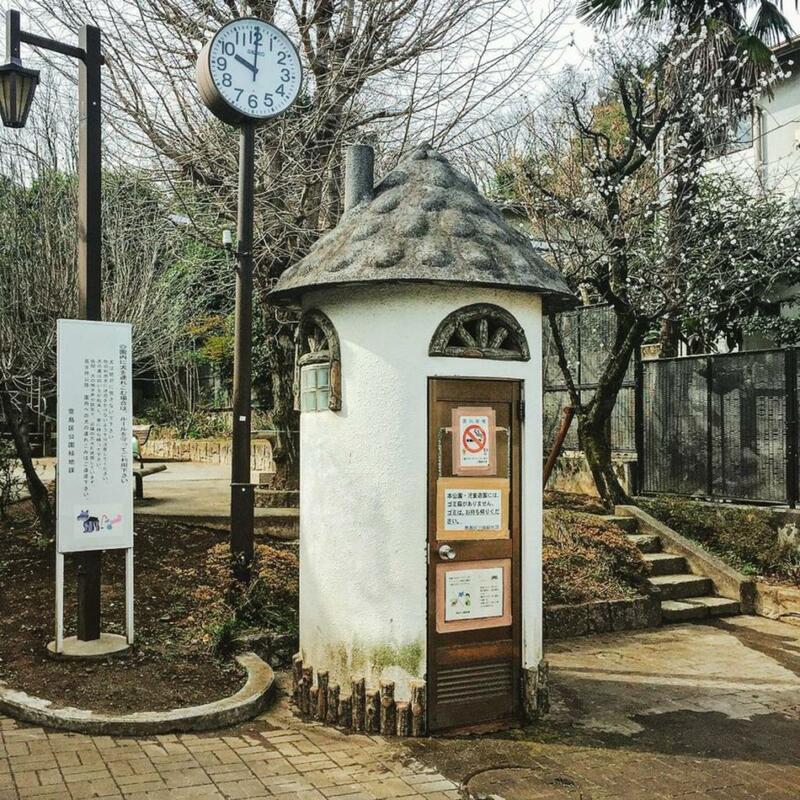 Documenting Japan’s most unusual public toilets in an Instagram account, this is the idea of Japanese photographer H.Nakamura! 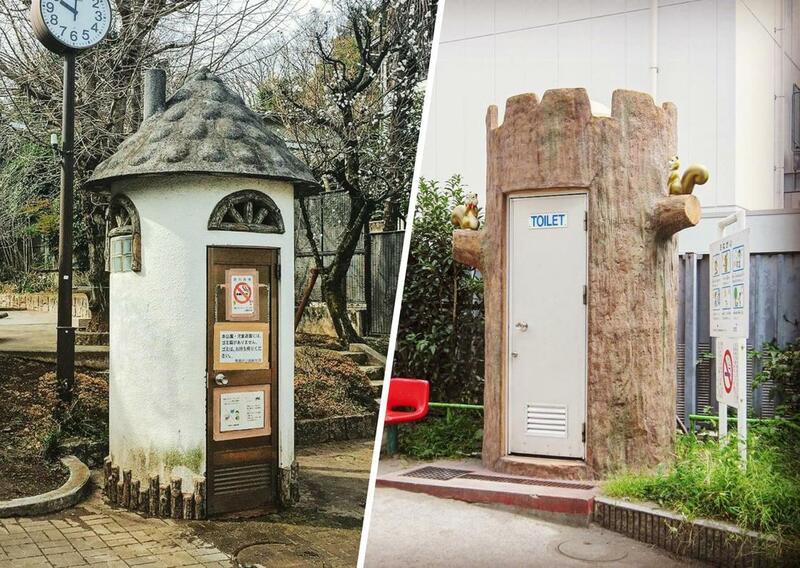 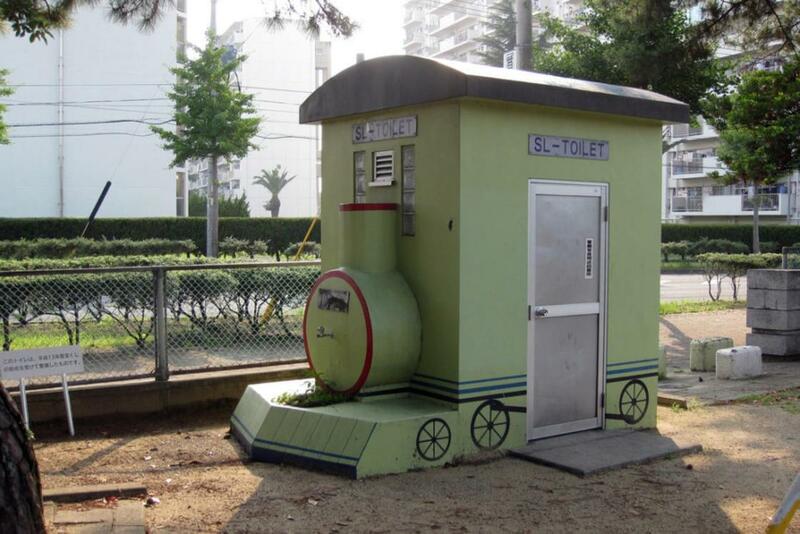 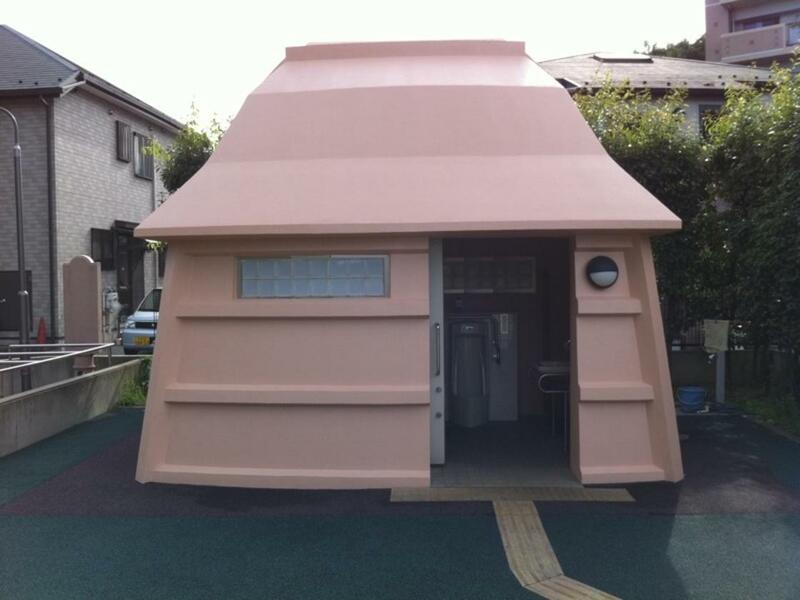 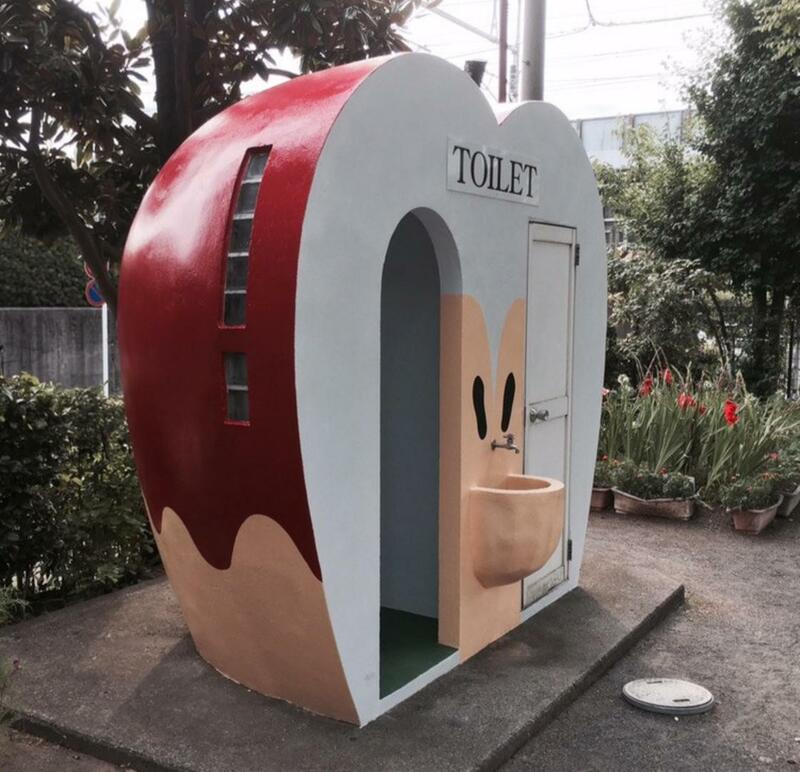 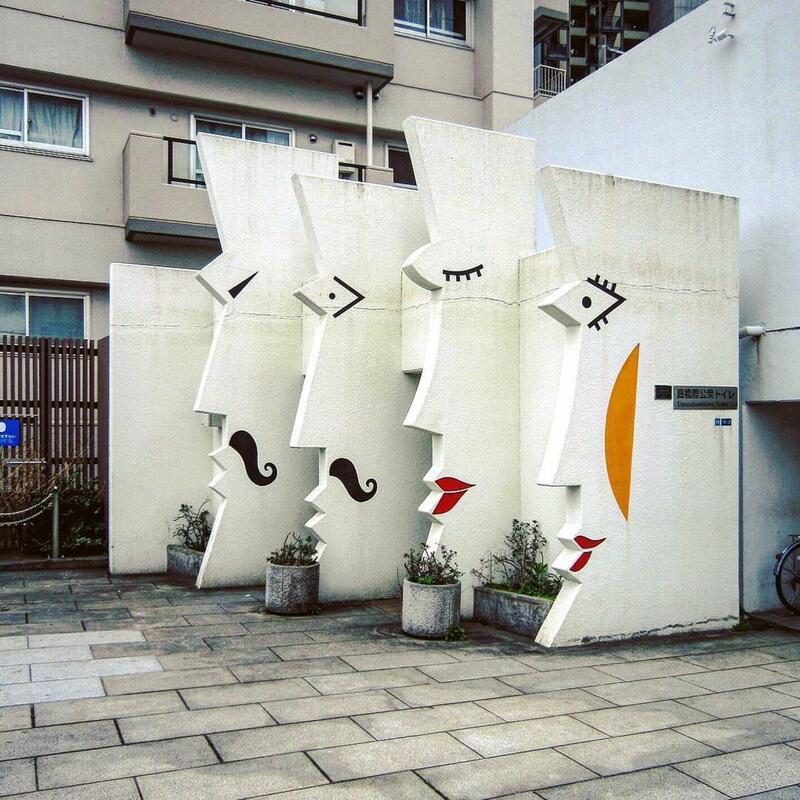 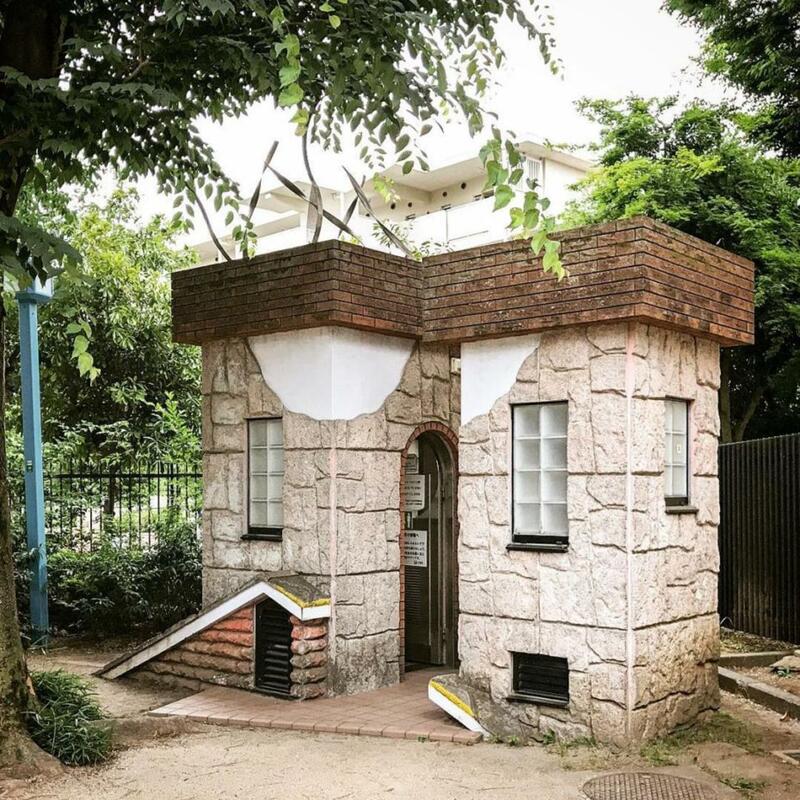 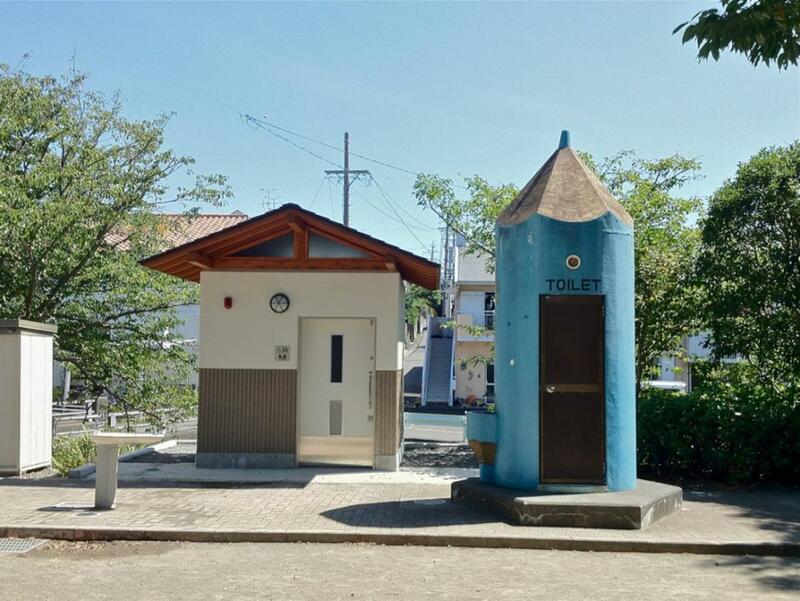 In line with the strange playgrounds for kids in Japan, the Instagram account Toilets a go go collects the strangest toilets and the most quirky designs, between architectural treasures and absurd creations. 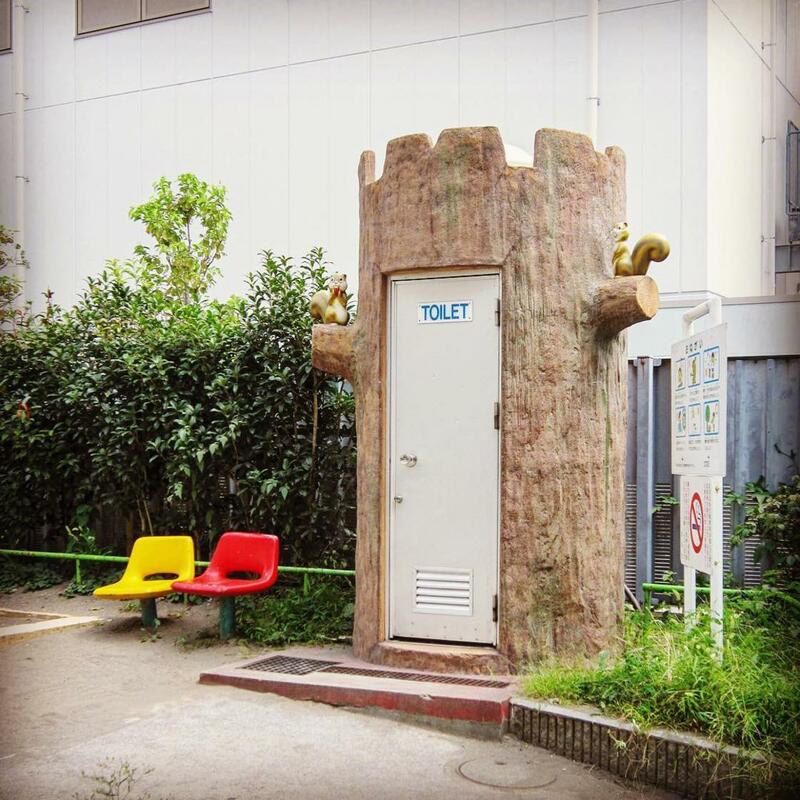 Japan I love you.